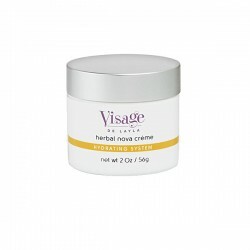 The Hydrating System addresses the needs of aging, mature and environmentally damaged skin. Formulated with botanicals, biological and special ingredients with known properties that nourish, regenerate, firm and tone the skin, these products are easily integrated into an anti-aging program. Orange Blossom Cleansing Milk: Use morning and evening. Apply a small amount to moistened face and neck. Gently massage in a circular motion with wet fingertips and rinse thoroughly with tepid water. Lotus Flower Ginseng Toner: Use twice a day on clean skin. Spray on the entire face and neck or apply with a cotton pad. Soft Grain Scrub: Use 2-3 times per week after cleansing or as directed by your skin care professional. Rinse with tepid water. Milk+ Honey Firming Masque: Use 1-2 times weekly on clean skin. Apply medium layer. Allow 10-15 minutes. Rinse thoroughly with tepid water. For an extra treatment use Soft Grain Scrub and rinse. Apply masque. Eye& Throat Bio-Formula: Apply small amount twice daily to eye and throat area. Wait 5 minutes before applying eye makeup. 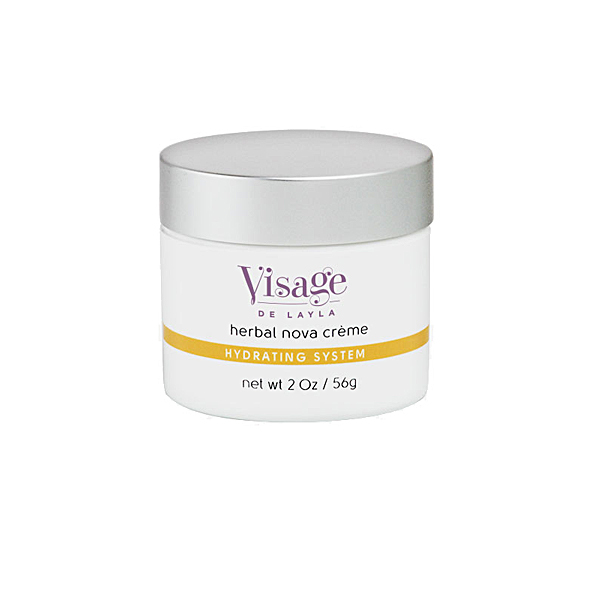 Herbal Nova Crème: Use immediately after a thorough cleansing and toning. Apply gently with the fingertips in upward circular motion until the cream disappears into the skin. PM Maxima Crème: After cleansing, use in evening as a night moisturizer. Apply small amount over entire face and neck.